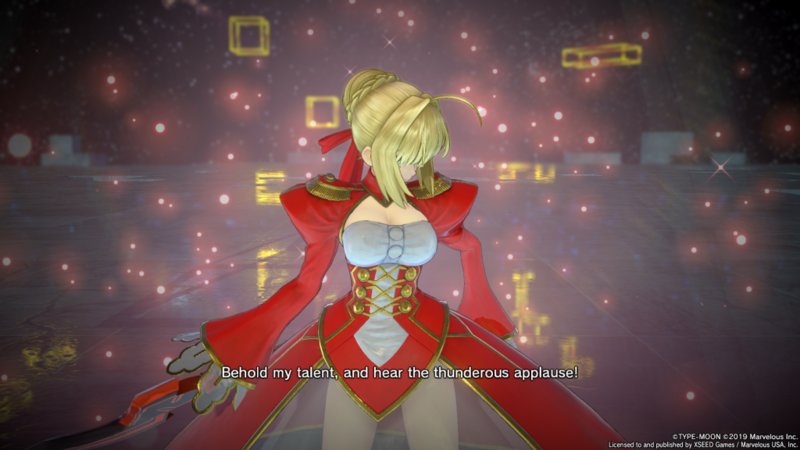 Fate/EXTELLA: The Umbral Star is a flawed game but one I’ve enjoyed playing multiple times across releases. Barring the Samurai Warriors 4 set of games (4,4-II, and Empires), I’ve only really enjoyed the Nintendo exclusive Warriors games and the Senran Kagura takes on the gameplay style. Today, I add another game to my favourite hack and slash warriors game list with Fate/EXTELLA LINK. 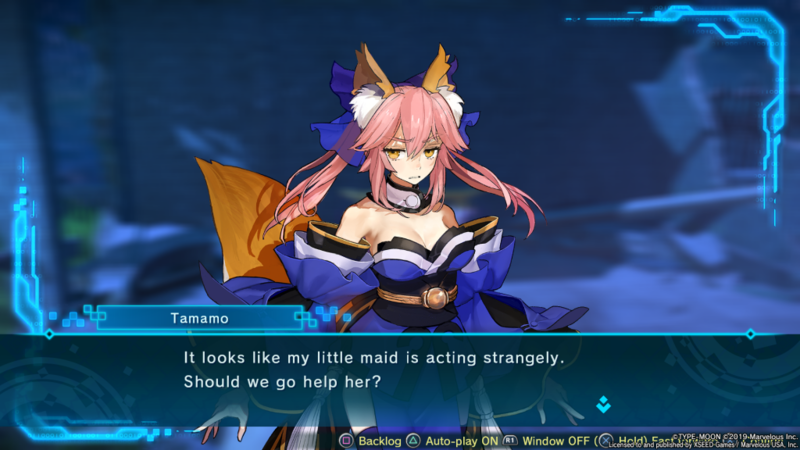 If you’ve never played a Fate/EXTELLA entry, you can start with this, but you will be even more lost with the story than usual. LINK is the direct sequel to The Umbral Star on the same platforms that saw the original release. In fact, XSEED Games outdid themselves with not only a multi-platform release, but one even including the PS Vita when most publishers just skip it in the West. After doing a PS4 and PS Vita only release for The Umbral Star before other ports, LINK arrives on PS4, PS Vita, Switch, and PC and tells the tale of Charlemagne who is new to Fate. Barring the story mode that has its own branching paths allowing you to experience different storylines with a true ending as well, LINK features an online mode which is something I didn’t really expect, and an Extra Battle mode that unlocks as you complete more of the story. While The Umbral Star’s story had portions where you had to sit through loads of visual novel-like segments, the pacing in LINK is much better and you don’t really get bored. You can always just press the touchpad on the controller to skip the story to get right into the battles as well. 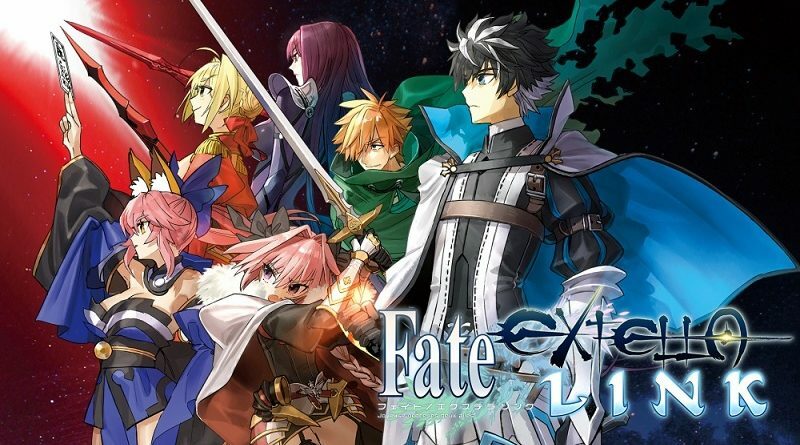 Gameplay changes here take Fate/EXTELLA LINK from being a fan service focused hack-and-slash to a game I can safely recommend to any warriors style game fan. Having skills mapped to the face buttons with their own cooldowns is great, but the Noble Phantasm build up is what makes this combat shine. You activate Moon Drive after your meter is filled and then start filling up the Noble Phantasm meter through drops while in Moon Drive mode; this is much better than the system in The Umbral Star. Having so many new entrants to LINK like Astolfo and Scathach to complement the large roster of the previous game is also welcome. A lot of games like this lock a ton of content behind DLC, but I’m very impressed by just how much the base game includes from the get go. The Umbral Star suffered visually because it probably was an up port from the PS Vita version. This was a boon for the Vita release then because it played very nice and looked fine. For LINK, the developers have clearly targeted a more powerful system. LINK looks and runs beautifully on PS4 Pro. Animations are slick and the game feels much quicker overall. I was initially hoping to play this on the Switch since I enjoy Warriors style games on portables, but just seeing this on TV running so well made me stick with the PS4 version. The last Warriors game I played on PS4 was Dynasty Warriors 9 and we all know how that turned out. Voice acting is still in Japanese only, but the music and audio design is very nice. This is one of the rare cases where I’d recommend getting the higher priced edition if you care about owning music from the game because it is very good both inside and outside the game. Despite the story being skipable if you aren’t too invested in the Fate universe or skipped the previous entry, I was hoping it would be a bit longer since I did play through The Umbral Star and this is a follow up. Fans who played The Umbral Star a ton might be disappointed with some assets and reuse that make this feel like a 1.5 release more than a proper sequel when it absolutely is for gameplay and content. Fate/EXTELLA LINK in a lot of ways is what I was hoping Fate/EXTELLA: The Umbral Star would be. This is a fantastic example of a developer taking feedback and improving on the core for a concept to deliver a game that isn’t just a great game for Fate fans but one that’s a must play for Warriors games fans. While I wish the story was better than what it is, it is great to see a Warriors game of this quality on non Nintendo platforms as well. 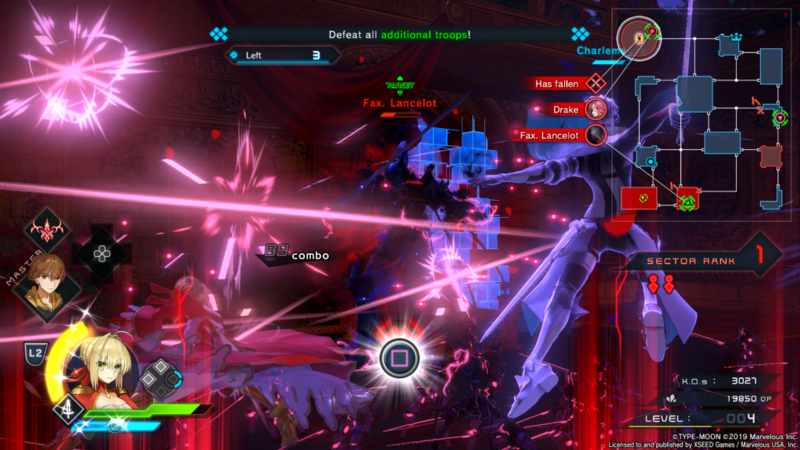 Fate/EXTELLA LINK is a worthy addition to your library if you enjoy this style of gameplay and have wanted something outside the usual Koei Tecmo releases.